Elder Lawyer Weber County: Why Do I Need a Will? 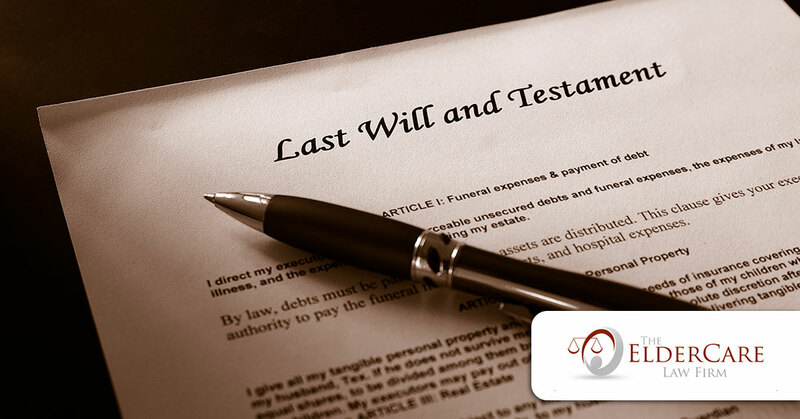 Many people wonder if they have enough property to execute a last will and testament. Even if you don’t happen to own much, you absolutely should have a will. At the very least, a will can give clear direction to loved ones left behind about payment of funeral expenses and last wishes for burial. Without a will, a person’s property is distributed according to Utah law on intestacy, which is really the state of Utah’s best guess about what you would have wanted. This state-created plan is a predictable list of blood relatives, but property often ends up with distant relatives who did not know you well, rather than with the close friends or charities you might have wanted your property to benefit. If no blood relatives exist, your hard-won assets will escheat, or pass to, the state of Utah. The ElderCare Law Firm can help you draft a will to avoid these scenarios. With a will, you can have control over what happens to your property after your death, as well as who will manage the process of liquidating and distributing your assets to your beneficiaries and dealing with any creditors. Without a will, the court may appoint someone you would find unsuitable, or someone you don’t know at all to handle your property. A will gives you flexibility as well as total control of your property after death. Many different distribution schemes are available, including those that avoid estate and inheritance taxes and create trusts with spendthrift provisions for future generations. This ensures that you provide for those you love and protect your assets from creditors after your death. Many people have executed a revocable living trust as part of their estate plan. While its function is to avoid costly and time-consuming probate, having what is known as a “pour-over will” is still advisable. The function of a pour-over-will is to have the authority to re-title your assets in the name of your revocable living trust if any of them missed getting into the trust during your life. Wills and trusts can be a confusing issue, and the ElderCare Law Firm would love to help you figure out what is best for you-call one of our elder lawyers today!